Lions News · Nov 2 Boys’ Volleyball Informational Meeting on 11-13 after school in C-2. 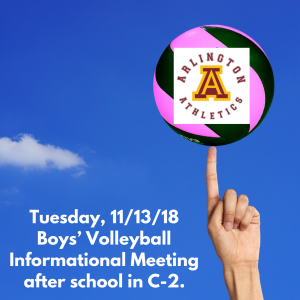 Boys’ Volleyball Informational Meeting on 11-13 after school in C-2. 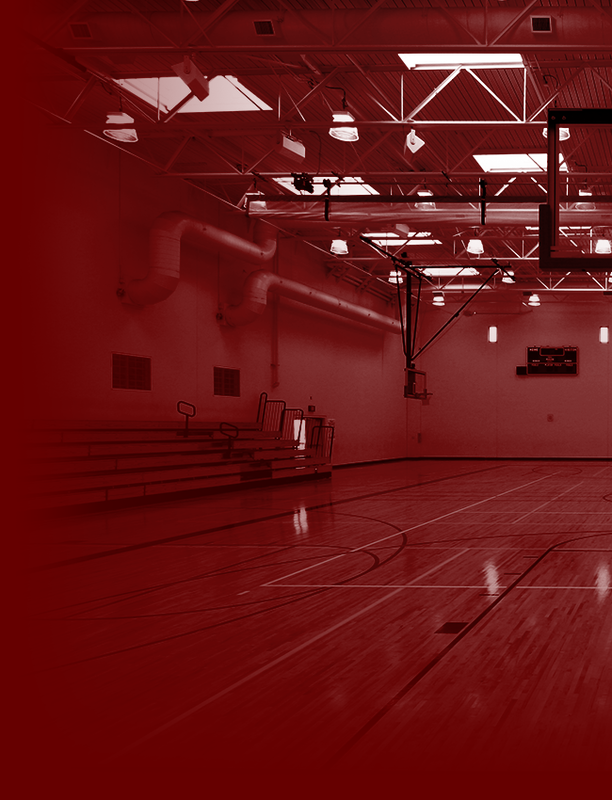 Boys Volleyball Tryouts on November 26th and November 27th – 3 p.m. to 6 p.m.
Students must have a RUSD Clearance Packet on file prior to try-outs.